Internet in our time has seen such revolutionary changes that it is impossible not to be awed. One such change is the emergence of certain channels like YouTube; they not only provide a great marketing platform but also help to put your idea in motion pictures. We all know that introductions are important.You just don’t barge in a room and start speaking to other people,we introduce ourselves,tell what we are here to discuss. Similarly introduce your video,write an appropriate title,give a brief introduction. This will optimise the chance of getting picked by the user. There are certain value additions like subtitles, translations and closed captions which will increase your market,users with diverse backgrounds will also understand your product and thus you can cater to different markets with single video. Relax we are not talking about earthquake, but a certain degree of flair is not bad when it comes to improving video ranking. a) Make a quick study on how search results appear on internet. Try to keep titles of your video accordingly. 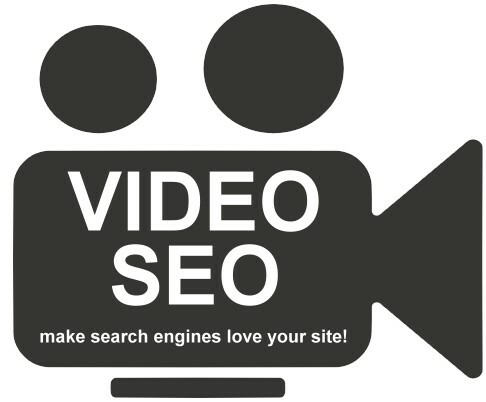 c) Use an appealing thumbnail,as viewers scroll through list of videos your aim is to stand out in such search. Don’t go for a beguile picture as it can hurt the credibility of your link. Video channels have certain amazing features like suggested video, subscriptions and what to watch. Your aim here is to make a presence in all these areas. a) Suggested videos will make a suggestion to the viewer about what more they can view by using their previous searches on the channel(it could be videos, playlists or other channels) – try to make your videos as diverse as possible so that it can fit multiple criteria. b) Try to get subscriptions for your channel because once subscribed viewer will get direct look at your latest content, every upload by your channel will be seen in ‘My Subscriptions’ page of the user. One word of caution here: do not make more frequent uploads that gets viewer annoyed and he/she thinks of it as spam. You must dole out information in a careful way. Moreover ‘Notify Subscribers’ option can give you controlling rights. c) Try to monitor the pattern of viewers search and get a sneak on what all videos YouTuberefer in ‘what to watch’ along with your video. This will give you an edge in customizing your content. d) Be active on your channel. Respond to comments, upload at a good speed and be a responsible curator. Whenever channels engage in communication with viewers it often arouses interest among other community members and can attract more subscribers and viewers. Do not engage in controversies but a healthy discussion is good. e) Use a consistent numbering method to name more than one episode on the same topic. This will help the concerned channel to suggest the content in a meaningful way. 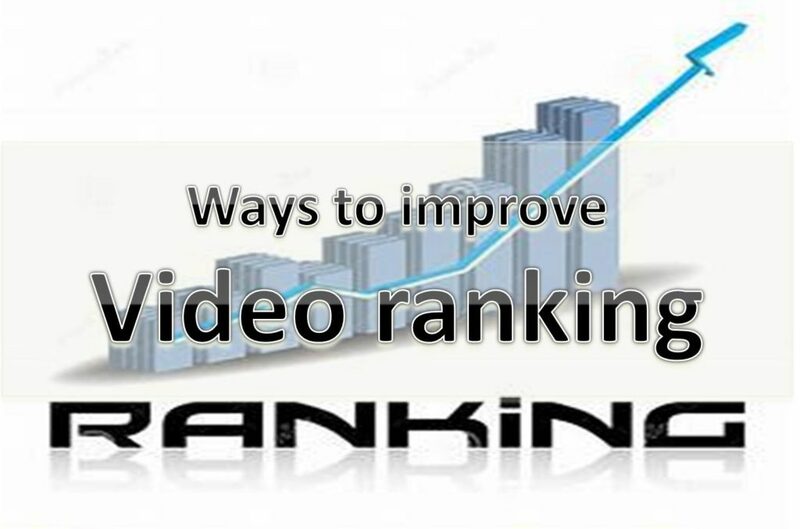 All this will help in getting a better ranking along with’video views’ as it directly adds to video ranking. the time and energy spent. Now I termed this section ‘mob flash’ because every channel will be doing it, what you need here is to create a fan base. Start building content some months before the big party. Try current events, comment on all views, host quiz hours. All this will increase your credibility and viewers will start looking forward for more videos on your channel. Stay creative and keep an analytical approach,won’t have to worry about the competition. All these tips will surely help you get your dream ratings for your channel.